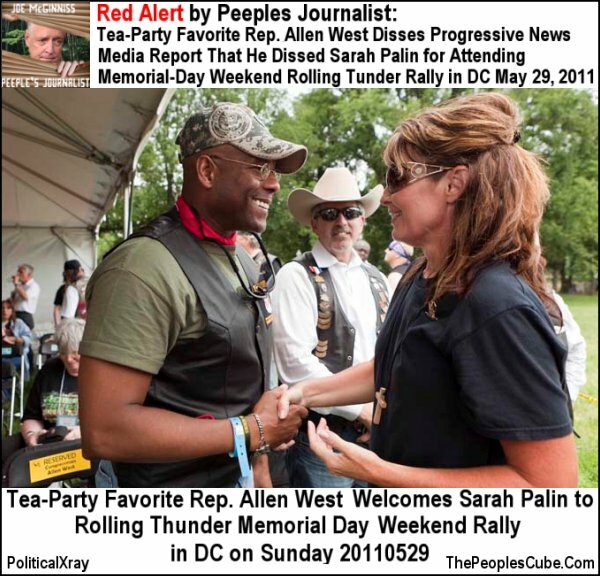 WEBCommentary(tm) - Advice to Sarah Palin from an Ardent Admirer re Establishment Republicans and Tea-Partiers re Gingrich and Romney. 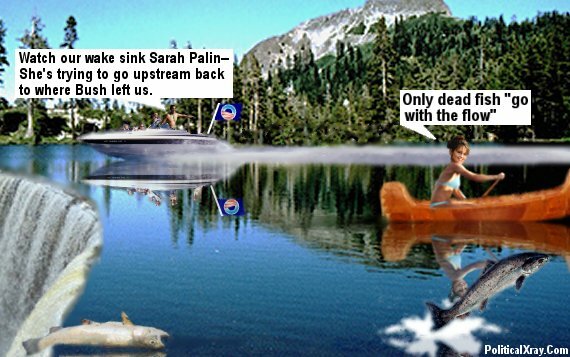 Advice to Sarah Palin from an Ardent Admirer re Establishment Republicans and Tea-Partiers re Gingrich and Romney. 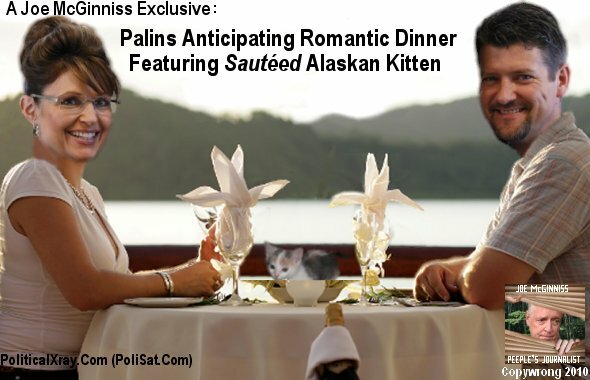 A Plea to Sarah Palin not to succumb to Newtonian Gingrichism. Gingrich, not the "Republican Establishment" is the author of his own contemptible behavior. 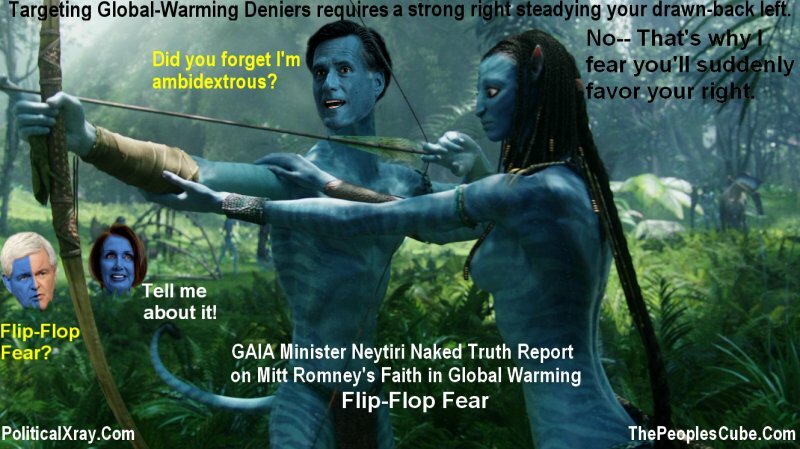 (6) did NOT force Newt to advocate leftist dogma in attacking Romney regarding Bain. (7) did NOT force Newt to make class-envy attacks on Romney about his "Swiss bank account" and his wealth. (8) did NOT force Newt to smear Romney as "anti-immigrant" rather than anti-illegal-immigration, for which smear Marc Rubio (not an "establishment" type) quit properly castigated Newt. These are just a few of the things Newt has done to earn my contempt, which wasn't easy for him to earn because in 1994 I viewed him as one who had hit a historic grand slam for limited government.� However, over the years, it slowly dawned on my feeble mind that he is the same kind of Machiavellian narcissist as is Bill Clinton.� I'm surprised you (and Todd) haven't discerned this also.� As the eight points above illustrate, he's willing to make whatever argument on any given subject that may seem to his clever mind to be advantageous for him in the moment of the argument.� His loyalty to principles is about as strong as his loyalty to his wives. ����������� Am I an apologist/supporter for Romney?� Hardly-- see the video and photoshop image immediately below.� Do I think Romney's flawed positions make him the unprincipled person I deem Newt to be?� No. ����������� So, what is my criticism of your Facebook post blaming the "Republican Establishment" for "attacking" Newt?� I think that not only the "Republican Establishment" BUT ALSO THE TEA-PARTY supporters OUGHT to attack the kind of leftist nonsense Newt is willing to spout whenever he momentarily deems it advantageous for him to do so.� Am I a "tea party" official?� No.� Have I attended numerous tea-party events, the two 9-12 events in DeeCee, and Gathering of Eagles events before that?� Yes.� But I only claim to be a spokesman for myself. ����������� Do I think it's vital to our country's future that Obama not be reelected?� Absolutely.� Does your "Republican Establishment" versus "the tea party" meme increase or decrease our chances of succeeding in defeating Obama?� I have no doubt that it decreases such chances.� So I hope you'll reevaluate your current "Republican Establishment versus Tea-Party" strategy before it morphs into a Newtonian affliction. Everybody Needs A Mahdi by PoliticalXray on Vimeo.